Urban Oeuvre and/or an architectonic Masterpiece? Why is it, that when people travel to see new cities they typically pick (old) areas that are diverse and rich in both a sensory and emotional sense – (and the mainstream tourism that profit on these places is also the one that gradually destroy that richness). Newly build areas are seldom attractive in a way that would make people go there the but singular buildings (monuments) are. 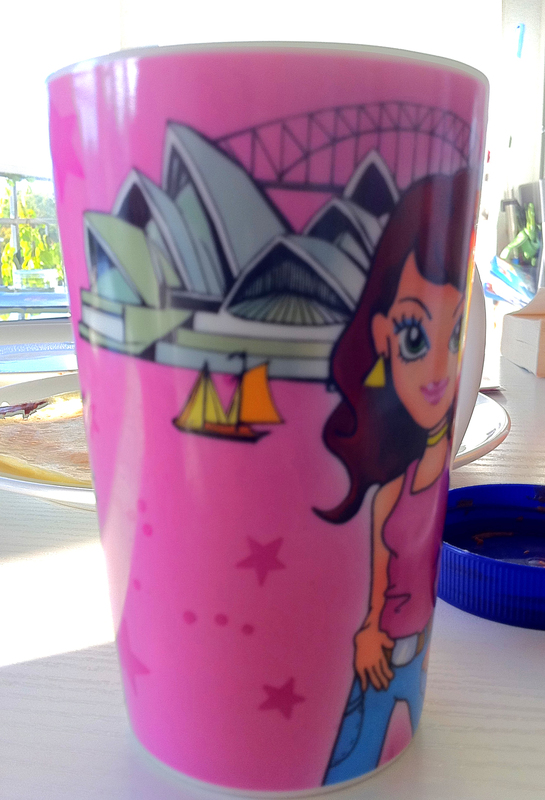 Probably the best example is the Sidney opera house by Jorn Utzon. Is the problem that we build cities today the same way as we build monuments like the opera house? I think that Utzon is a true genius when it comes to his more singular or monumental buildings and I often refer to the way he was building and designing in the same mo(ve)ment when he build he’s last house on Mallorca. He would notice that certain pillars or walls already build needed to be different and he would ask the builders to move this or rebuild that – always paying the builders a little extra (bottles of wine). For me this is a good example on how the process of building a house becomes much less static and finite and thus allows for change and improvisations. Utzon was always very close to nature and most of his references go to natural phenomena or more monumental buildings like the Maya temples. But he did build two housing projects in Denmark that refers to more urban situations in Arab villages or the secret city of Beijing. They are praised as an architectural “pearls” but they also point to the problem when such building projects is developed and perceived as one singular and finite piece of architecture. The problem with the Arab og Chinese references are that they are taken as a snapshot in time that overlooks that the area/village has grown over time and would continue to do that if nothing else happens. The spatial character of such spaces is a product of the people living there and gradually transforming these spaces over time. In this sense the space becomes both a physical space that can be measured and photographed but most importantly is an almost living and organic expression of the people who have inhabited that space and in that also pointing to the openness to possible for future adaptations. In that sense these “living” structures becomes “natural” in an urban sense and could have been an inspiration for Utzon just as the clouds or the plants were. His own last house on Mallorca show some of that more organic and open process of how buildings can be build. 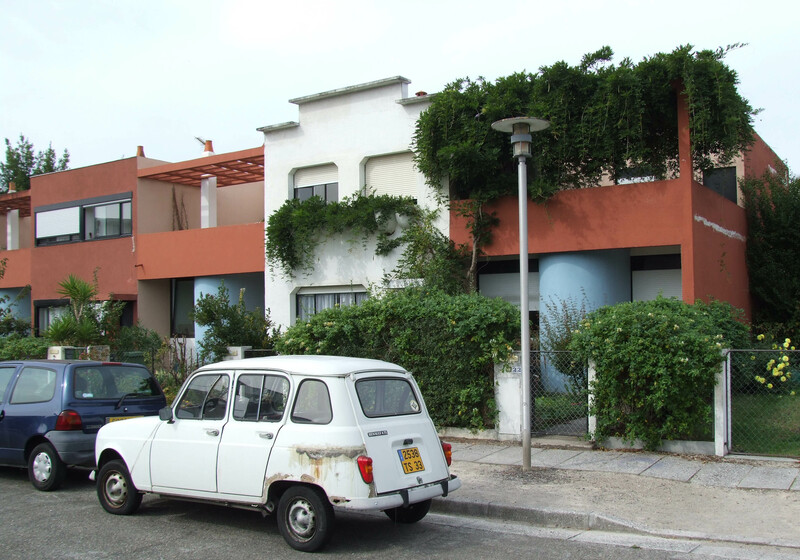 It is interesting to see how the buildings that Corbusier designed in Pessac outside of Bordeaux gradually got decorated or people compensated for problems in the design such as the flat roofs (also inspired by Arab villages). In both a wish to make the houses look more personal and in a functional sense the design of Corbusier was being appropriated in what could be called a “natural” urban process that would be in accordance to the arab references. 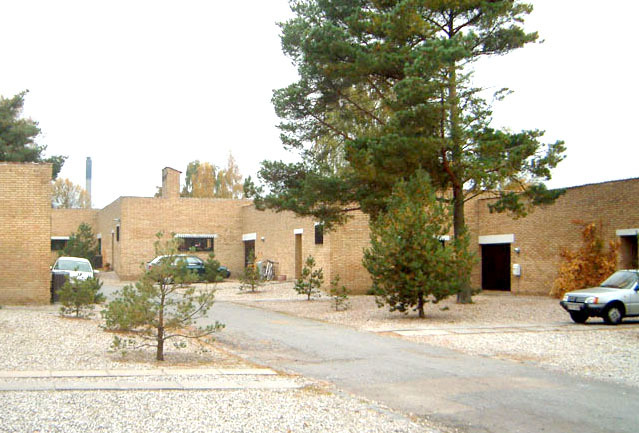 In contrast to the buildings of Corbusier – being very stringent and based on precise, inflexible proportions – Utzons organic layout of the Kingo houses are closer to the Arab references and could have been appropriated without going against the architecture like in the case of the Pessac buildings. But here the finite “architectural” oevre and the fact that the buildings were owned by a building associations meant that appropriations were either forbidden or maybe the law abiding Danes were just not up for challenging the design of Utzon, who shortly after the houses were build, became famous by winning the competition for the opera house in Sidney. One place not far from the Kingo houses, some not very law abiding Danes have either build their own houses or appropriated the existing army barracks on Christiania in Copenhagen. This is probably one of the few examples in the world where the above mentioned stream of tourists choose to go to a (in parts) newly build area. All houses are build or appropriated over time as a result of a local culture that tries to live less conventional and they are therefore all different. 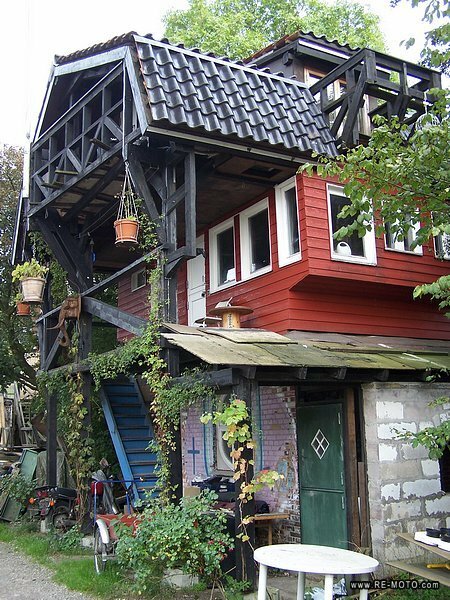 Christiania have just celebrated 40 years of existence and people keep building, renewing, adding on to the existing buildings there. Hopefully that process will keep going and serve as an inspiration for the more mainstream way of life and inspire the way we think of creating a less finite and open – urban – view on how to continuously build the city while we are discussing how it should be. What is more important than the amount of tourists that will visit such a place is that the very concrete/physical expression of the continuous creation of a city points to the fact that it is possible to take part in a way that makes people dream of a better future and inspires to take action. Posted on 17/10/2011 05/12/2011 by jensbrandtTagged Appropriation, Christiania, Corbusier, Urban, Utzon.